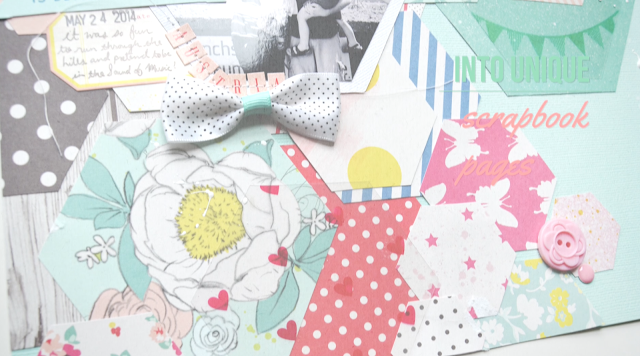 The One with the Inspired By... Online Scrapbooking Workshop by the Ol' Garden Girls! 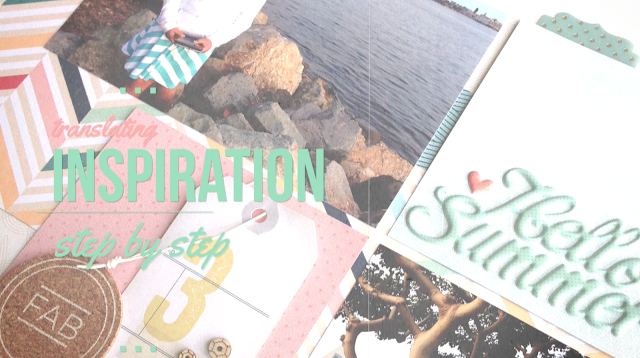 Some of the ol' Garden Girls have teamed up and created an online scrapbooking workshop hosted by Shimelle called INSPIRED BY...! We each found a bit of inspiration and translated it into a layout, complete with a start-to-finish video and instructions, photos, the works! Join Shimelle Laine, Nancy Damiano, Paige Evans, Stephanie Bryan, Marcy Penner, Jen Kinkade, Wilna Furstenberg, Laura Craigie, and Jill Sprott in this exciting INSPIRED BY... workshop! 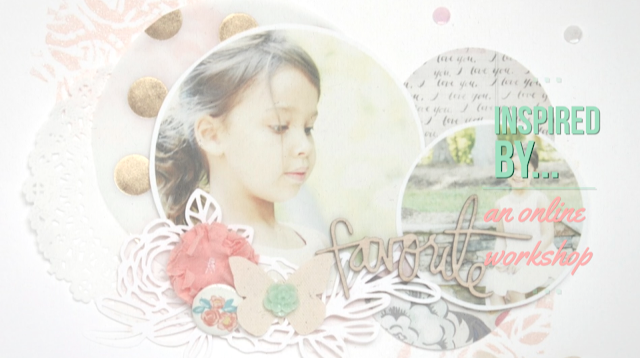 There are also some gorgeous bonus downloads: printables and cut files designed by Wilna and Jen. By purchasing the class you'll have access to TEN videos, accompanying reference PDF, bonus printable and cut file downloads, and a private message board to discuss things with the contributors, chat with other participants, and share your own work. The cost is £10 British Pounds or $15 US Dollars and simply click on one of the images below to sign up! Ohhhhhhh off to check this out! LOVING your sneak!!! !